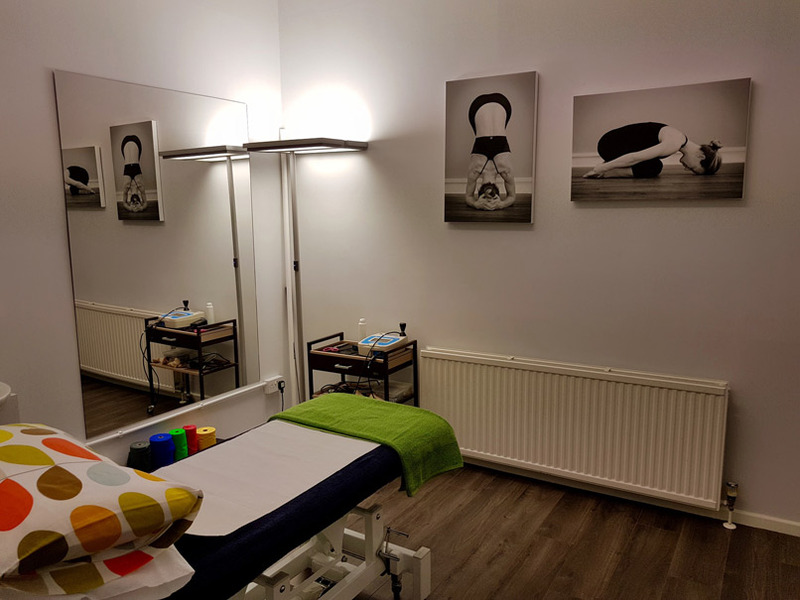 Our main clinic is based at the Harrogate Sports and Fitness Centre. We have ample free parking! 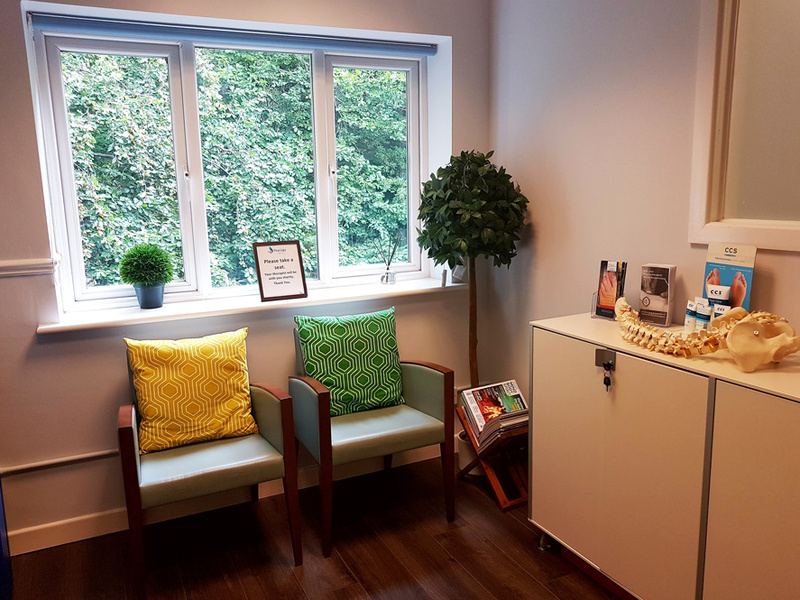 Our receptionist Kay will welcome you and familiarise you with the practice surroundings. 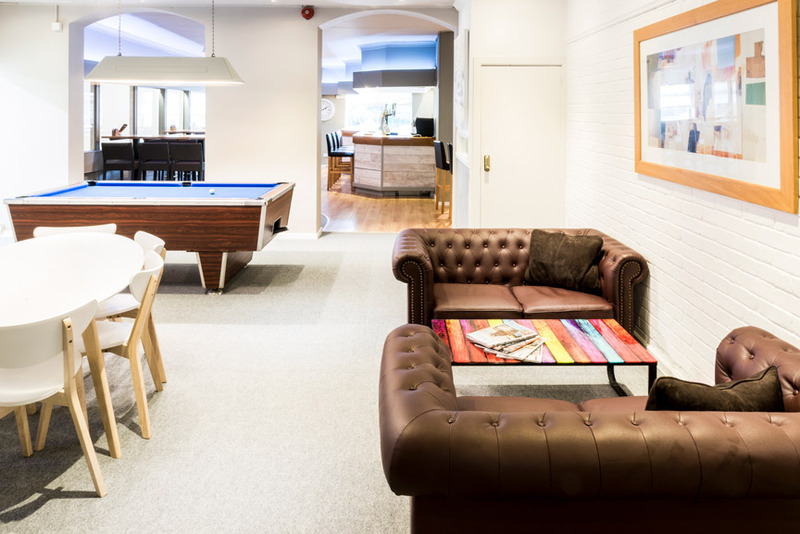 We have a dedicated private waiting area for our patients but if you wish you could have a coffee at the bar or watch a game of squash from the viewing area while you wait! Love the fact that I can park so easily at the Squash Club. I arrive at my appointment less stressed. 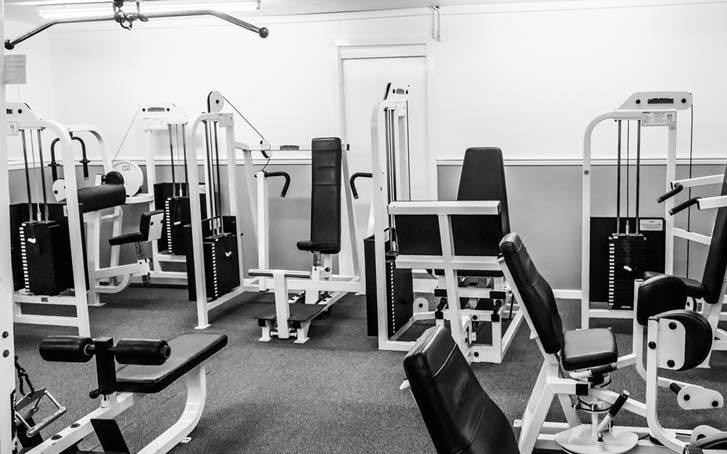 After your initial assessment we may decide to do specific rehabilitation with you in the large exercise studio or in our fully equipped gym downstairs. We have fantastic space outside so we can assess your gait or running style in ‘real’ time. Our ethos is to go the extra mile to make our patients feel welcome, supported and looked after. If you have any questions about our facilities please get in touch. I am Impressed by the running analysis I had in the dance studio and then outside. It was very helpful to see my running technique on camera. Now I can do something about it!